The British oil major has sold some of its deep-water assets in the Gulf of Mexico to raise money to invest in development. The funds will also compensate damage claims for the worst oil spill in the industry’s history, occuring 2 years ago in the Gulf. Texas-based Plains Exploration purchased the oil and gas assets – which do not include the site of the 2010 disaster- for $5.55 billion. "While these assets no longer fit our business strategy, the Gulf of Mexico remains a key part of BP's global exploration and production portfolio," BP's chief executive Bob Dudley said. The sites acquired by Plains Exploration produce around 59,500 barrels of oil per day and include three functioning assets – the Marlin hub, Horn Mountain and Holstein – and BP's share in two non-operated sites, Ram Powell and Diana Hoover. BP still has six drilling rigs in the Gulf of Mexico and expects to have eight more rigs in operation by the end of the year, which is the most it has ever had in the region. The company will also invest at least $4 billion in the region annually over the next decade. 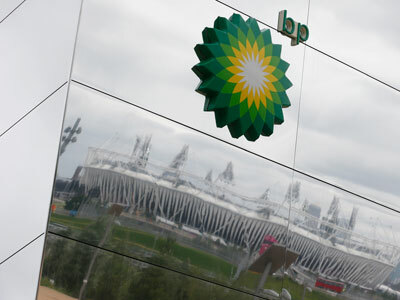 BP said it expects to dispose of $38 billion in assets between 2010 and 2013 with total sales set so far at more than $32 billion. BP continues to pay damages for the oil spill caused by the drilling rig explosion at its Macondo well which claimed the lives of 11 workers and caused severe environmental damage. 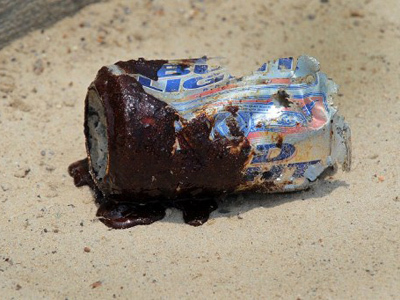 Last month the US Justice Department accused the company of gross negligence and willful misconduct over the spill. 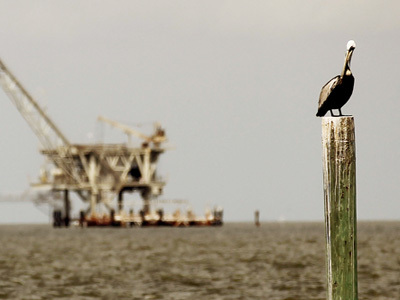 If found guilty, BP could face up to $21 billion in civil damages. 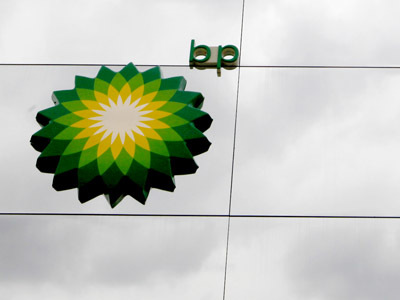 Asia-Pacific drillers to tap into BP oilfields?